An avalanche hit the Army post at Saltoro ridge on the northern glacier in Siachen on Feb 3,2016. 10 men were buried 35 feet inside the snow, which is nearly equivalent to two floors of a building. Out of these, only Lance Naik Hanumanthappa have been rescued alive. Bodies of soldiers, buried in the snow were detected with the help of their radio sets. These radio sets kept transmitting signals from beneath the snow. As a practice, radio sets at the post are never switched off. Hanumanthappa was pulled out at 7:30 pm on Wednesday i.e. after 5 days. 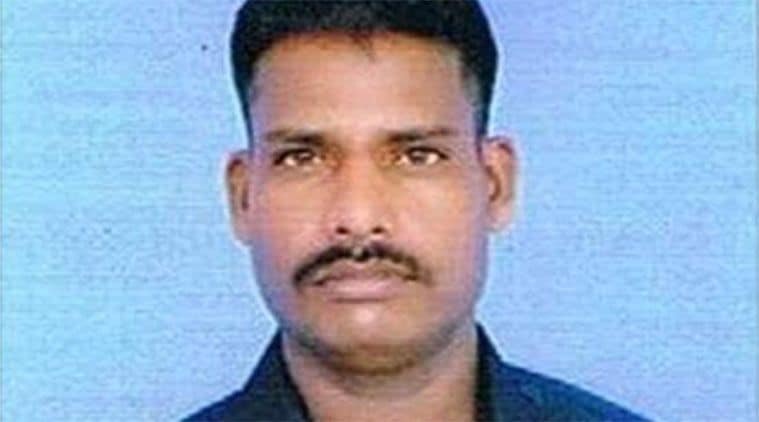 His pulse was weak and army official had very less chances of finding him alive. He was miraculously found alive because of getting trapped inside an air pocket under the snow, that provided him access of oxygen and led to his survival. No doubt its a miracle but credit goes to his willpower that kept him alive in such an extreme condition.